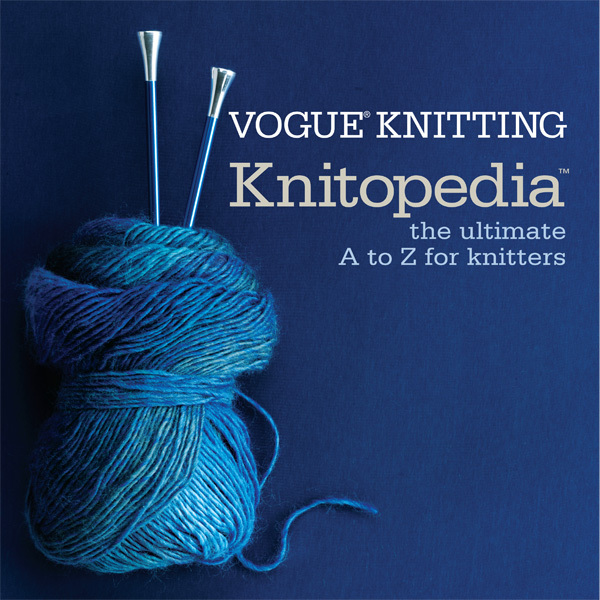 Loaded with information on every conceivable aspect of technique, Vogue Knitting: The Ultimate Knitting Book also features two fashion sections, a history of knitting, a complete survey of knitting supplies, precise explanations of terminology, symbolcraft, abbreviations, and much, much more. 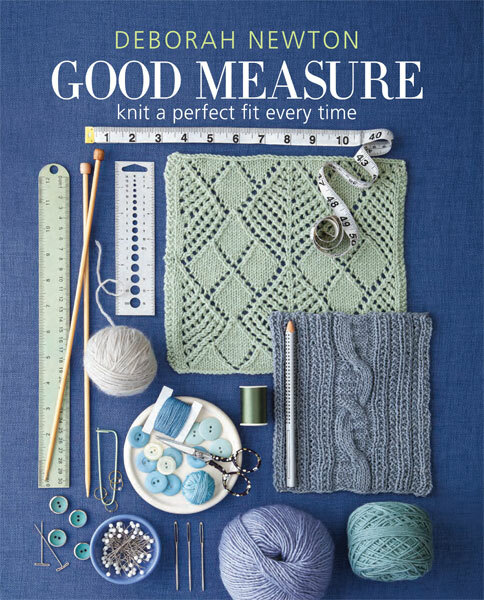 From the editors of internationally renowned Vogue Knitting magazine comes the first and last word on knitting, incorporating into one volume elements that previously could be found only in a virtual library of knitting books. 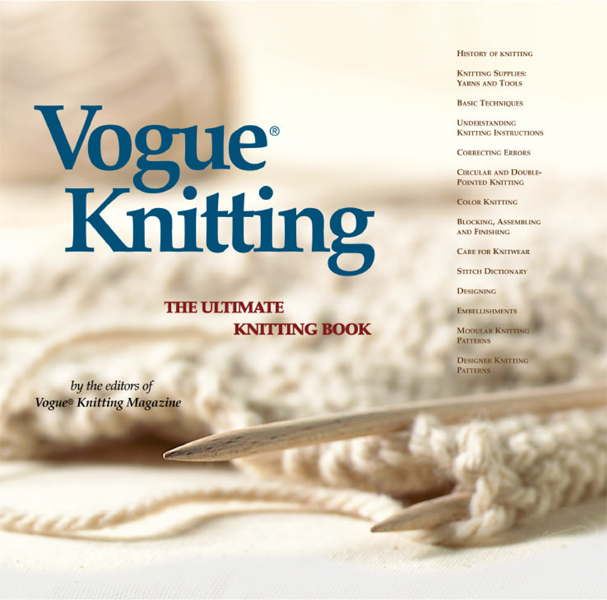 There has never been a knitting book as complete, as lavish, and as easy to use and understand as Vogue Knitting: The Ultimate Knitting Book. 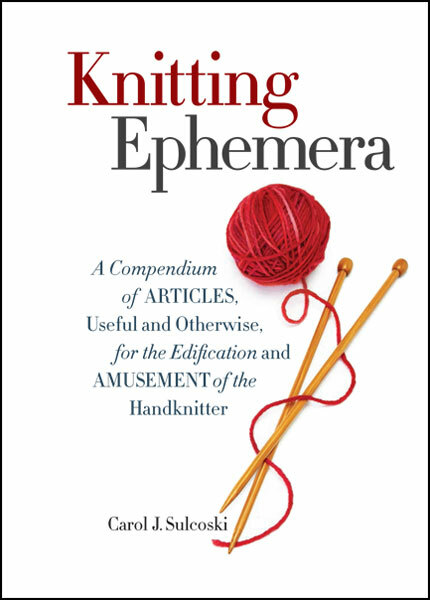 It is an invaluable reference at any stage of a knitter's career.